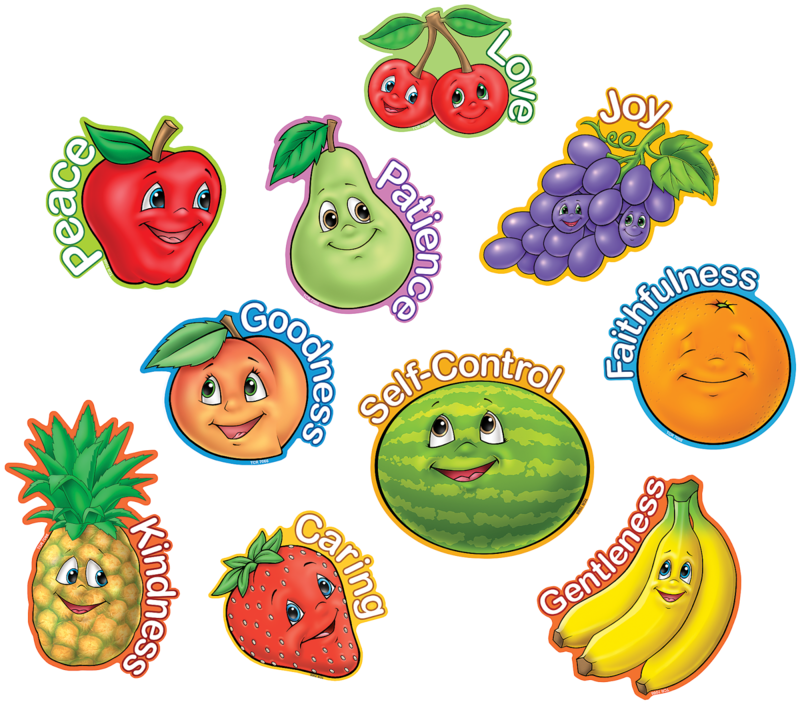 Myss Lafunky's Blog: What Fruit are You Bearing? Welcome to the start of another great week and the last day of the month of July; time does fly! I recently got feedback from a friend asking that I tried to shorten the length of the posts, so I’m going to put in the effort to make sure it’s as short as possible 😊. Thanks to everyone that takes out the time to read and share; we would appreciate your comments in order to better improve the quality of the posts. As per learner and all. There are so many fruits in the world. My favourite fruit is the apple. It’s also the favourite fruit of pirates and sailors. It’s juicy and crunchy at the same time and oh so delicious. However, there are certain fruits I’ll never ever try e.g. water melon….eww! Don’t know how people enjoy such a fruit. In order for there to be fruits, we need to have trees. No tree, no fruit; that’s the cycle of nature. There are however certain rules God put in place to govern nature and as such, an apple tree will never produce water melon. Therefore, in order to bear fruits, we need to be trees. So the real question here is, what sort of tree are you? Are you a tree unto life or a tree unto death? Do you bring joy to people or do you bring sadness? Do people bless God when they see you or do they hiss and wonder how on Earth a human being like you could exist? Last week, the focus of the message I kept getting from God was to work on my character and I came to learn that character at times can either quicken or slow down the answers to our prayers. Going by this, in order to be a good tree, you need to have the right character because without this, you will never bear good fruits. In one of my favourite movies, Kingsmen, there’s a scene in which the Kingsmen agent says: "manners maketh man". In our passage for today, it says that a good tree can never bear bad fruit and vice versa. Think about it, when you’re looking for help would you go to a stingy person? If you’re looking for someone to celebrate with, would you go to a sadist? The answer to all these is no. When you have someone that smiles all the time, is generous and genuine, people would always want to be around them. Why? Because they produce good fruits. I like how it ends "against such there is no law!" One of the fruits I’m looking to produce on a consistent basis is self-control. In proverbs, a person without self-control is likened to a city without walls (Pr. 25:28, NKJV) or a house without windows and doors (Pr. 25:28, MSG). Harsh! In order to know who someone truly is, check the fruits they produce. Even in the choice of a spouse, check the fruits they produce. Don’t decide based on they said they’re Christians or that they are workers in church. Check their fruits. As we go into this week, the charge therefore is to produce the fruits of the spirit. How? By becoming a good tree. In order to become a good tree, it is important to look inwards and take active steps to changing your inner-man. I will also do the same as I know that on various occasions, even this last week, I produced bad fruits. When I realised it, I immediately apologised to the person and prayed to God for forgiveness and for strength to produce good fruits consistently. That is my goal and my pledge to God. I look forward to sharing my testimony and also reading of yours next week on how we produced good fruits all through the week. Have a great week ahead! Stay blessed. Stay grateful. P.S. I have taken another step in my culinary skills and leant how to make stew with tomato paste lol. Bye bye fresh and expensive tomatoes. I tried my best to keep it short oh! P.P.S God has turned the tide.